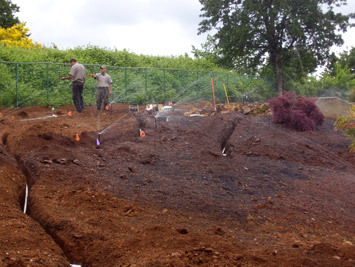 Whether you’re tapping into a municipal water supply, a well, or want to use harvested rainwater, DeSantis Landscapes has licensed and certified irrigation specialists to develop the most efficient and cost effective watering system possible. Our irrigation systems have a one year warranty. During that time, we perform either the spring start-up or the winterization of the system free of charge.